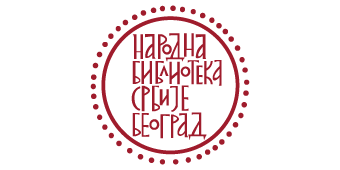 Dialectological Research of the Serbian Linguistic Space. The vernacular dialects in the entire Serbian ethnic and linguistic territory are explored within the project established in 2002. Local idioms are studied monographically; phonological, morphological and other isoglosses are determined, onomastic and lexical materials are compiled. 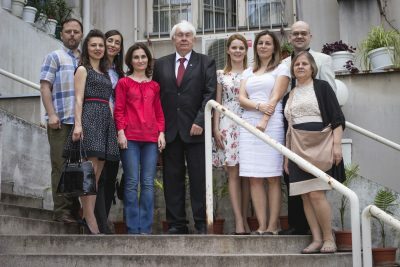 The project team is involved in compiling international linguistic atlases and the Serbian Dialectological Atlas.